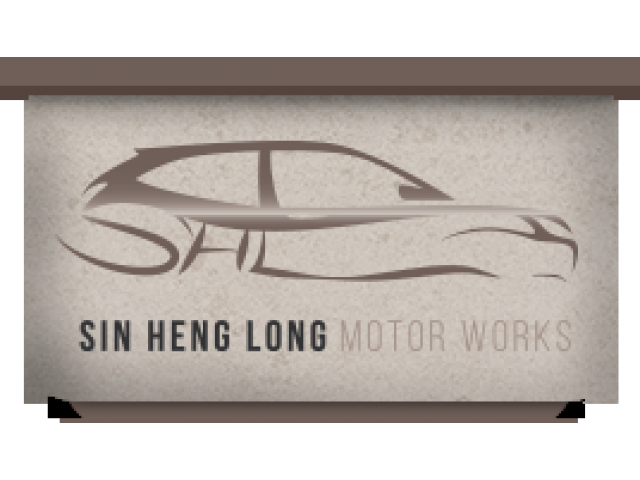 SHL Motors is the best spray painting workshop in Singapore. 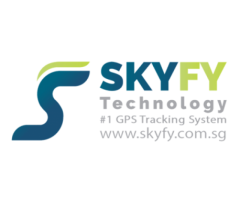 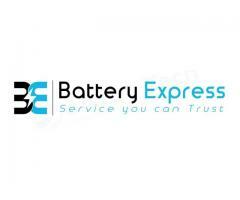 we have adapted our services to suit each customer’s needs. 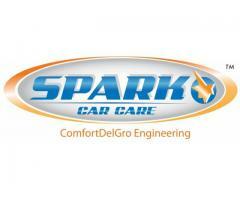 It is how we have grown to know their preferences, and why they remember and entrust their cars to us. 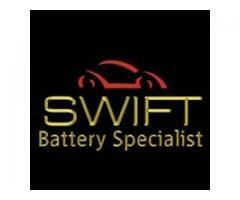 Contact now today! 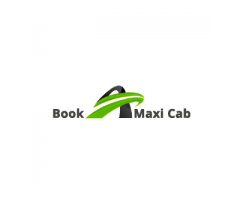 Book a Maxicab Singapore, your preferred choice of transportation be it a Maxi Cab Airport Pick Up, a Maxi Cab Booking Online, a 13 seater Minibus Booking or even a Wheel Chair Maxicab Booking.